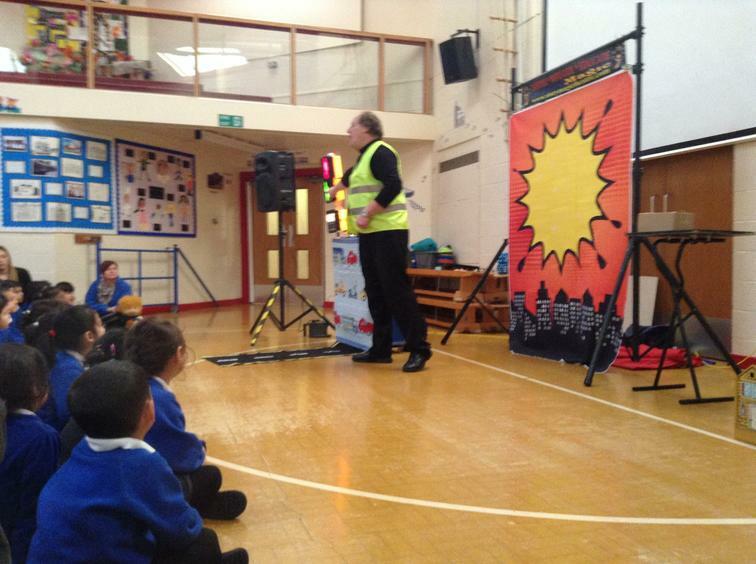 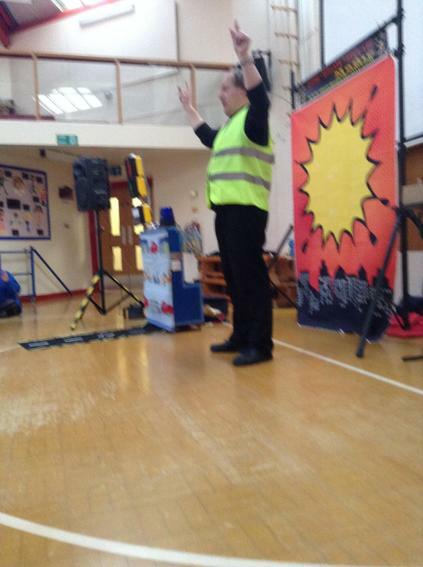 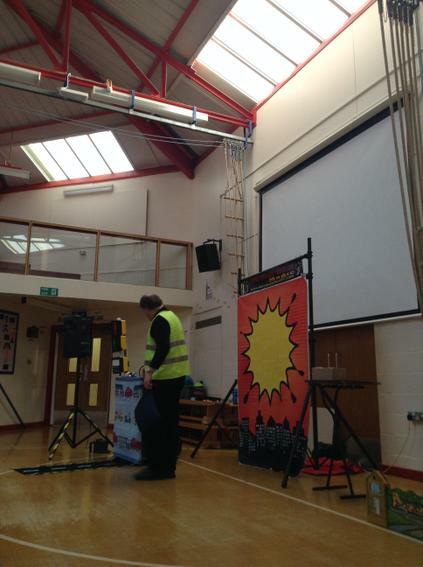 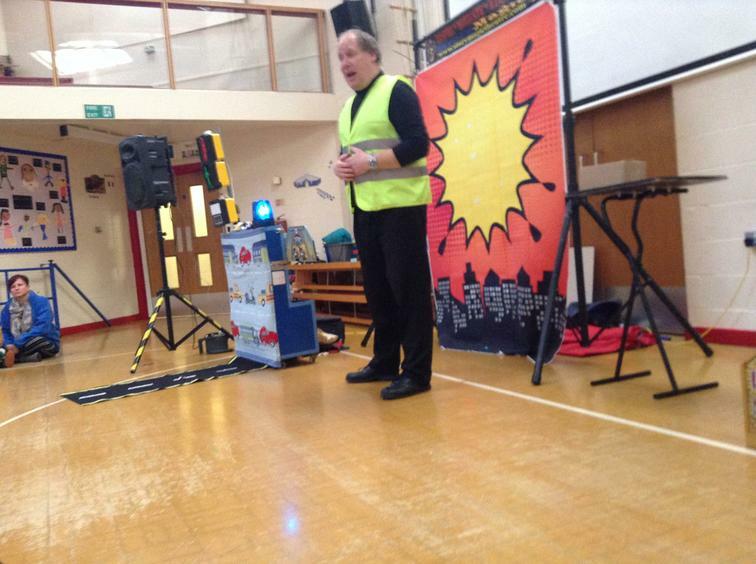 The school experienced a road safety workshop during assembly. 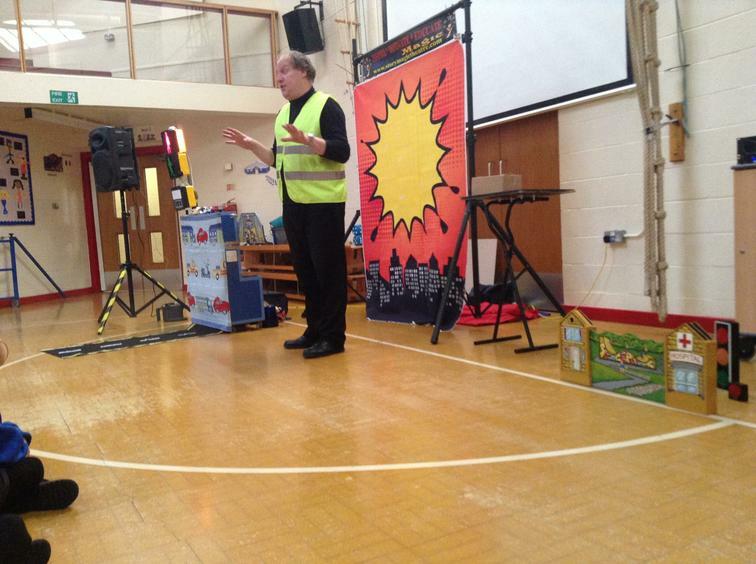 The Traffic Tots workshop included information on wearing seat belts, safe places to cross, and using our senses to help us be safe when using roads with a grown-up. 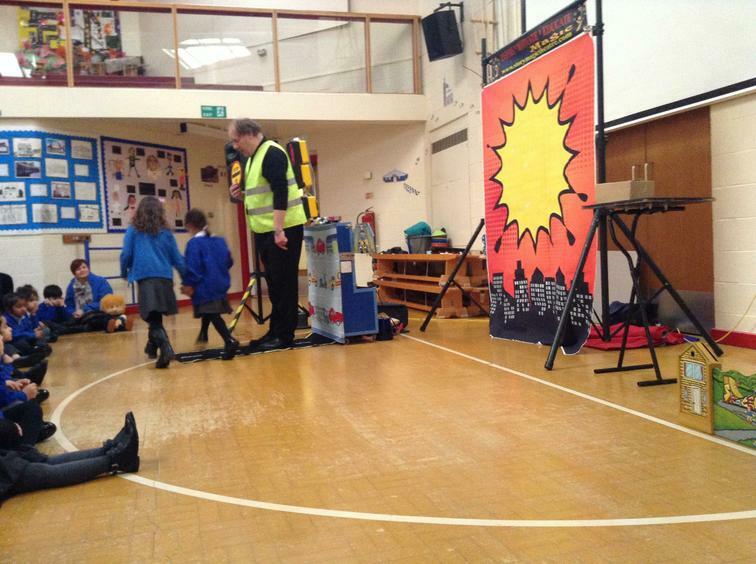 The Danger Detectives workshop allowed children in KS2 think more independently about road safety and safe places to play.